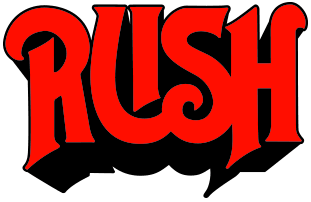 Any news items that are specific to Geddy Lee. 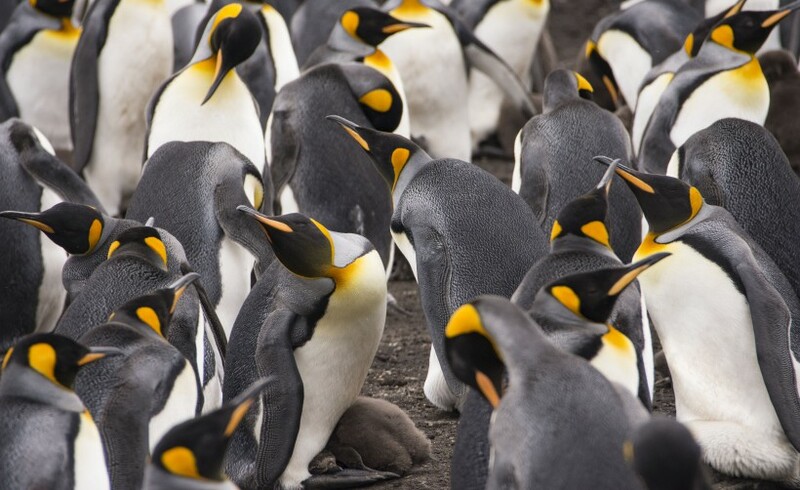 Geddy Lee has released a photograph titled “King Penguin Colony” that he took at Volunteer Point while in the Falkland Islands in Feb 2016 in support of the Canadian Wildlife Federation (CWF). The CWF is celebrating National Wildlife Week April 10-16 and their “Wild Art Exhibit” will feature Lee’s photograph. 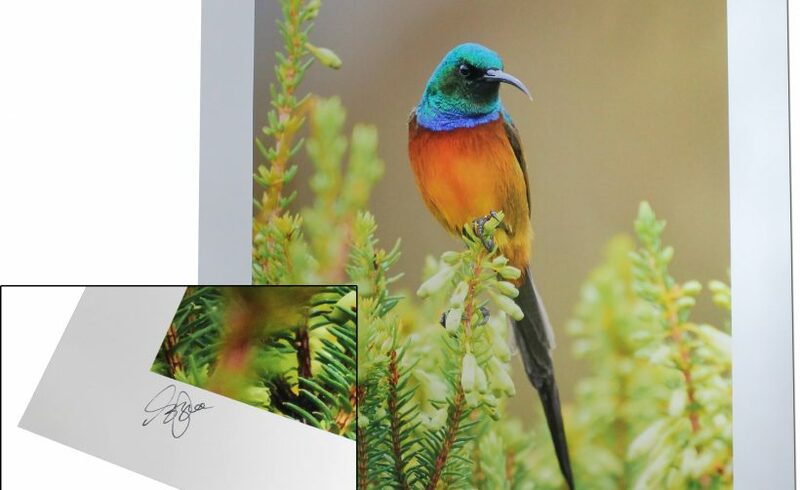 There are 100 autographed prints available for purchase with all proceeds going to the Canadian Wildlife Federation. Look at that baby penguin resting on the parents’ foot….Get your King Penguin Colony print here! 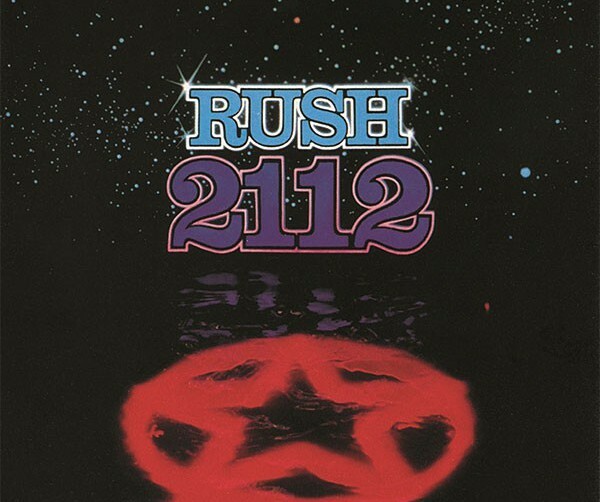 On the looming 40th anniversary of seminal album 2112 in April, Geddy Lee walks Music Radar through the various chapters of 2112‘s conceptual sublimity, “if I can remember what they all are, that is!” Read the full interview here. 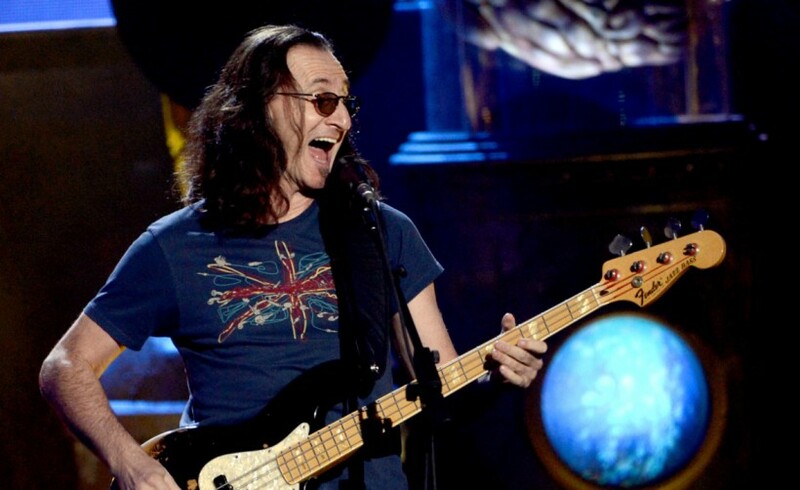 Geddy Lee talks about his voice, South Park, wine and what band sent him over the edge in the latest issue of PROG magazine. 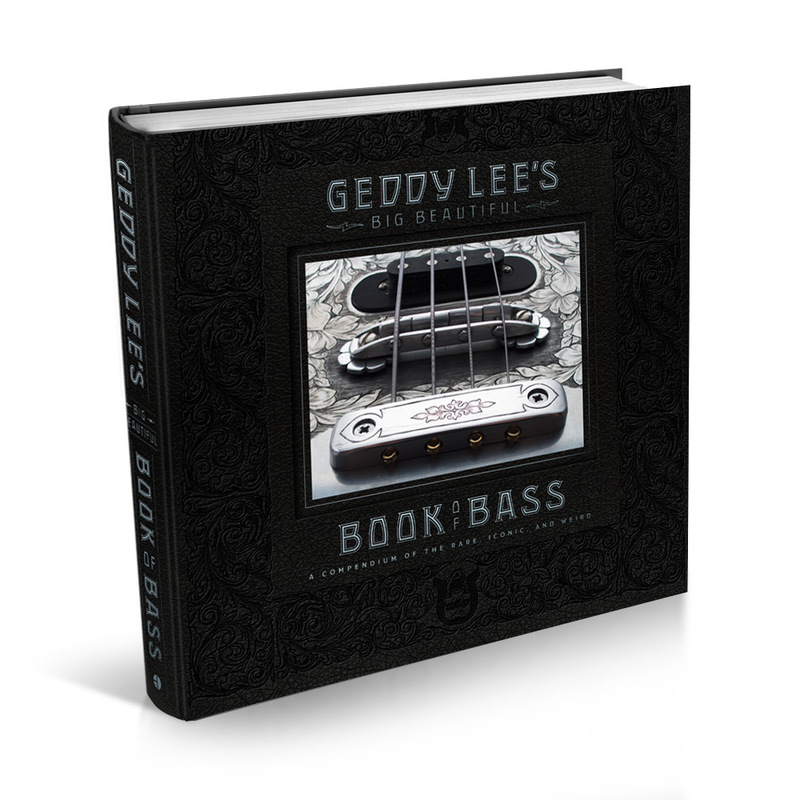 Watch Geddy Lee speak with Kylie Olsson from uDiscover Music at Abbey Road Studios. 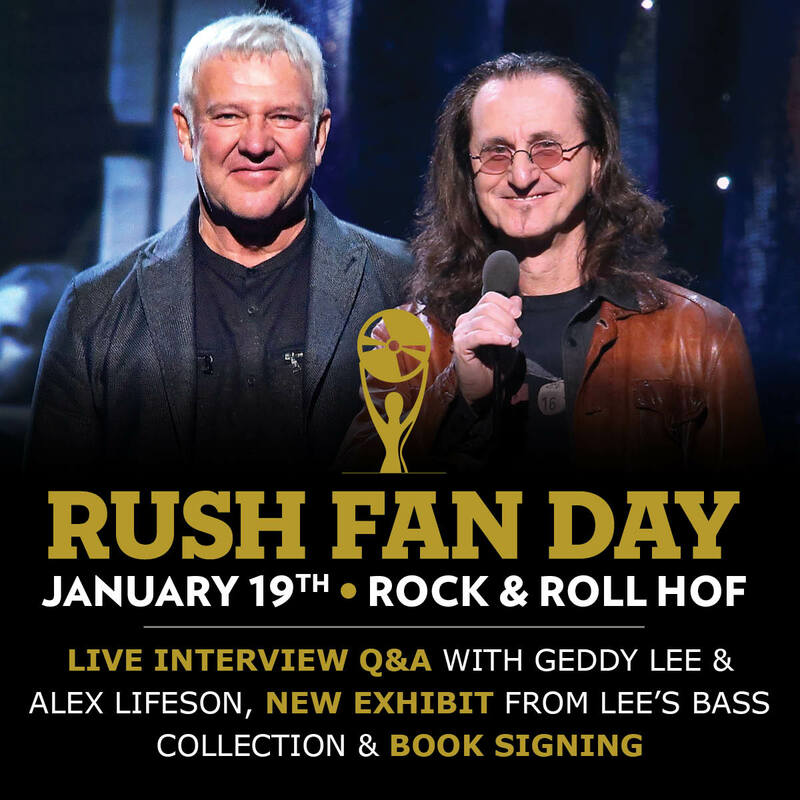 For a charity close to his heart, Alex Lifeson has made a limited number of prints available of his popular painting entitled “L’ami Geddy a L’ami Louis” that features his bandmate and lifelong friend, Geddy Lee, and himself. 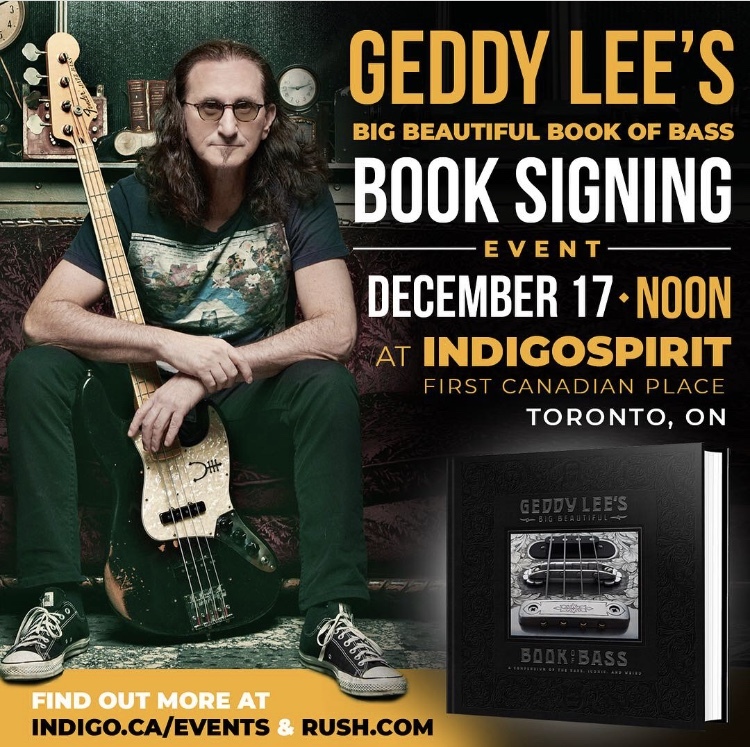 There are only 325 prints, of which Alex and Geddy have signed and numbered each. 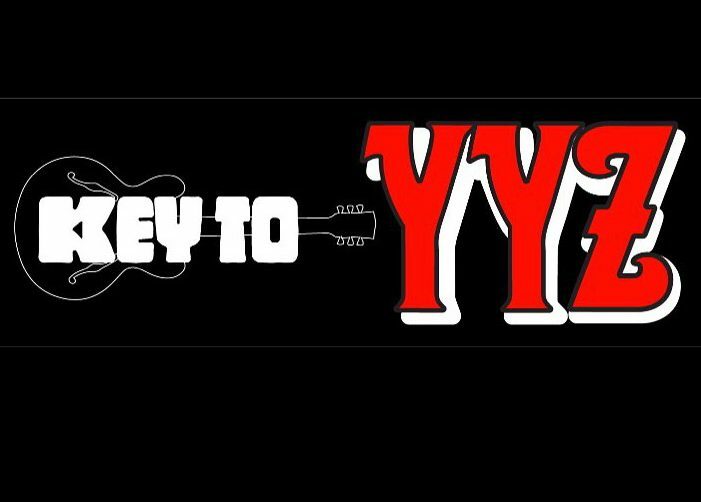 All proceeds from the sale of the prints will be going to the Kidney Foundation of Canada. 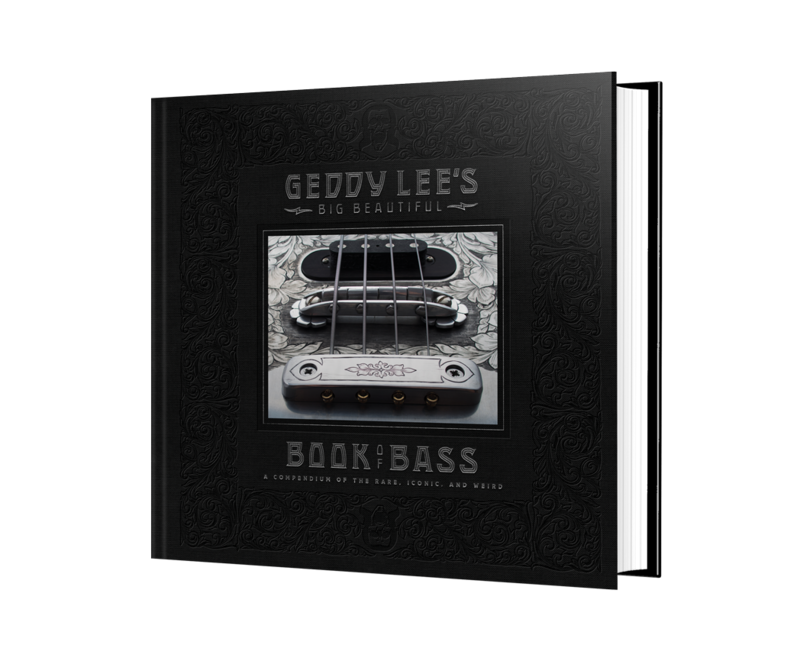 You can get your limited edition print here!